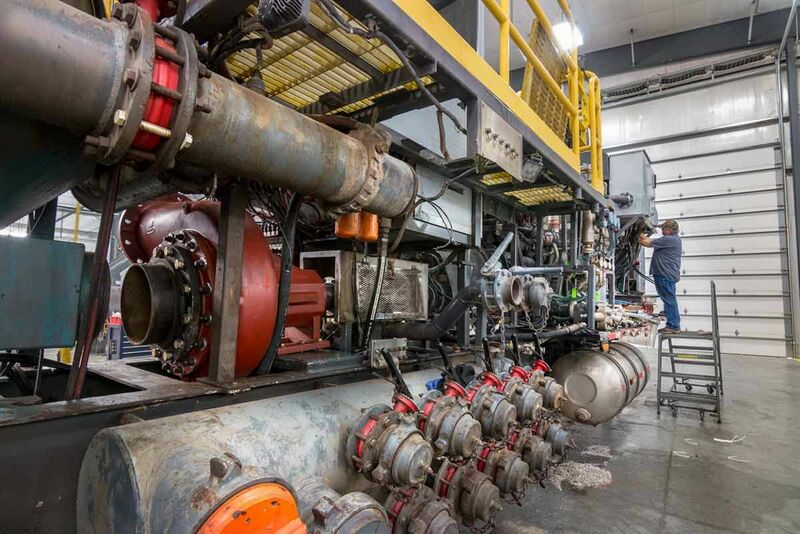 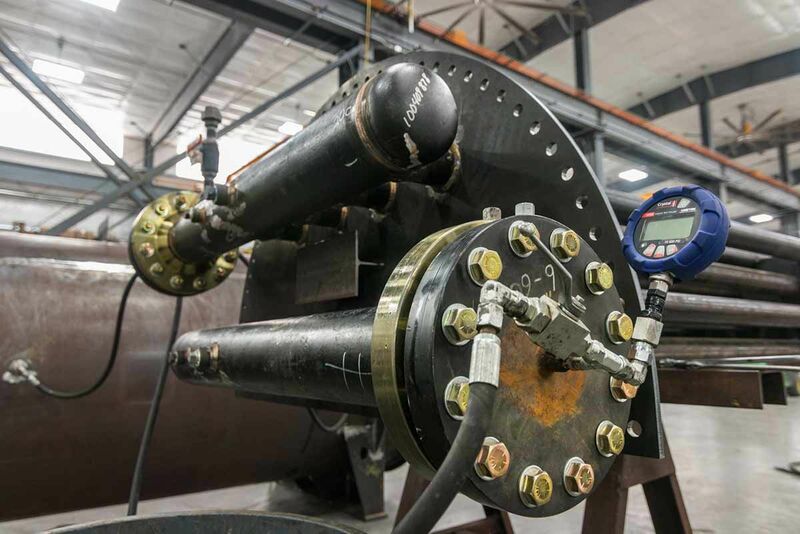 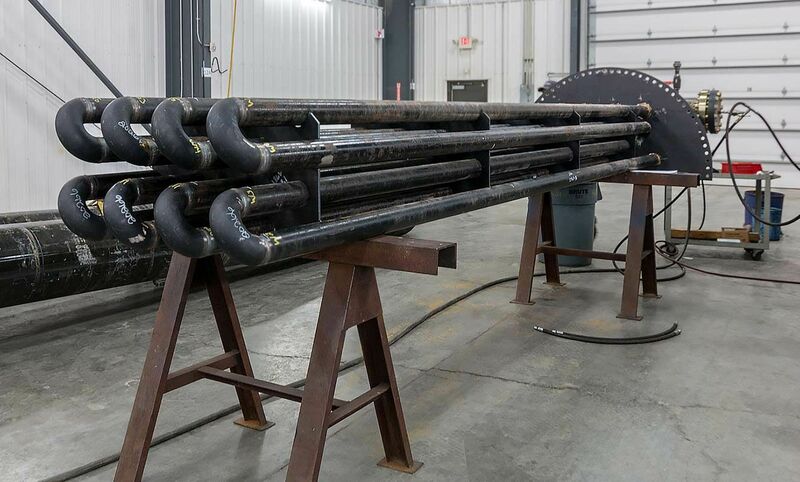 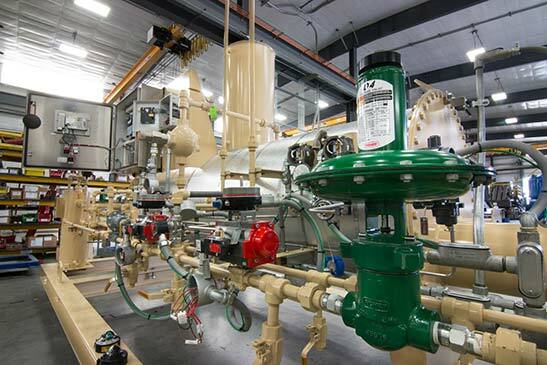 Process specializes in manufacturing and assembling custom equipment for the responsible retrieval, treatment, and transportation of energy resources, from Well-Servicing to Production Equipment, to Mid-stream. 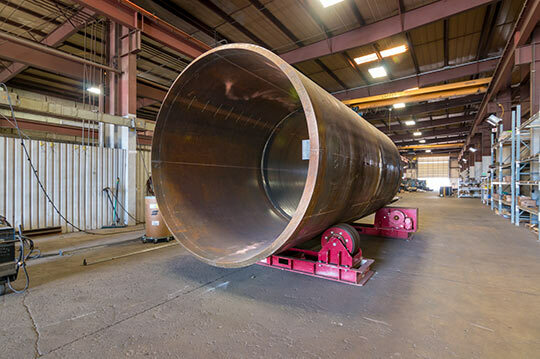 Over the years, Process Manufacturing has developed from a small machine shop consisting of four employees to a complete 250-thousand square foot manufacturing facility. 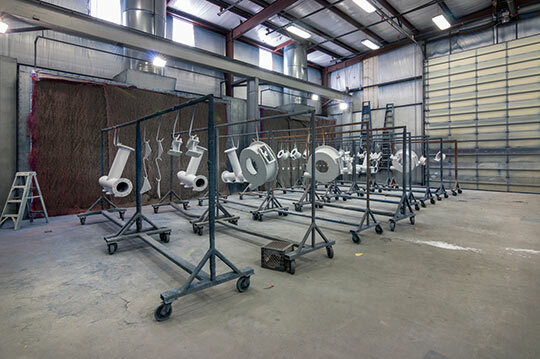 Our services include welding, machining, painting, mechanical assembly, and electrical and hydraulic assembly. 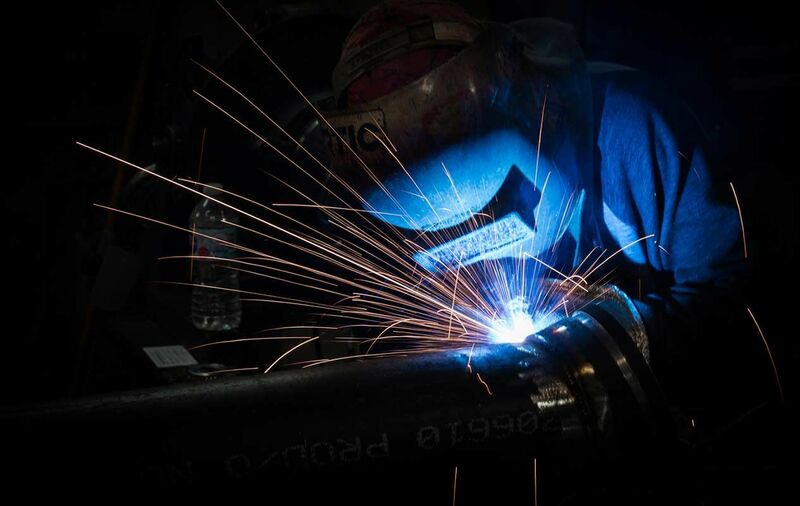 From initial fabrication to final Customer acceptance, Process Manufacturing controls the entire process in constant pursuit of value, quality, and delivery excellence.